The first Weekend of The Regionals (California, South, Pacific) is over now and has brought some huge surprises! Read more about the performance of the top Regional athletes and who made it to the Games and what happened. The California Regionals presented some huge upsets! Overall wins came from two Athletes that didn´t even make it to the Games last Year, and two top favourites didn’t make it through the qualifier. 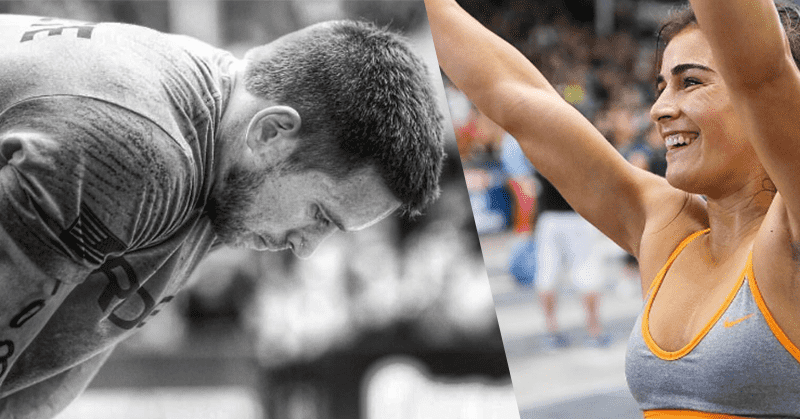 Last year Josh Bridges and Lauren Fisher both missed the Qualifier. But this time they reported back for duty in impressive style. Taking an early lead on the first events, they never let their top positions out of sight. This time last year, Bailey was standing as the Californian Regional Champion, and went on to finish 4th overall at the CrossFit Games. This year he didn’t even qualify. With five CrossFit Games appearances under his belt, he also won the 2015 ‘Spirit of the Games’ award last year. So what happened? The 23 year old Southern Californian belongs to the Crossfit Invictus Team and smashed Event 1 with a new event Record. He finished Event 4 in 5th place and the following two, Events five and six each in 3rd position, bringing him to second place overall on the Leaderboard. Placed 13th at the 2013 European Regionals, the Danish native from Odense moved to San Diego to train in the Gym of Crossfit Invictus. What was initially planned as a short stop became a new home, and has resulted as a huge success this year. The 21year old from San Diego comes from a martial arts and gymnastics background. He spent two years cage fighting, and brought this preparation with him into Crossfit. 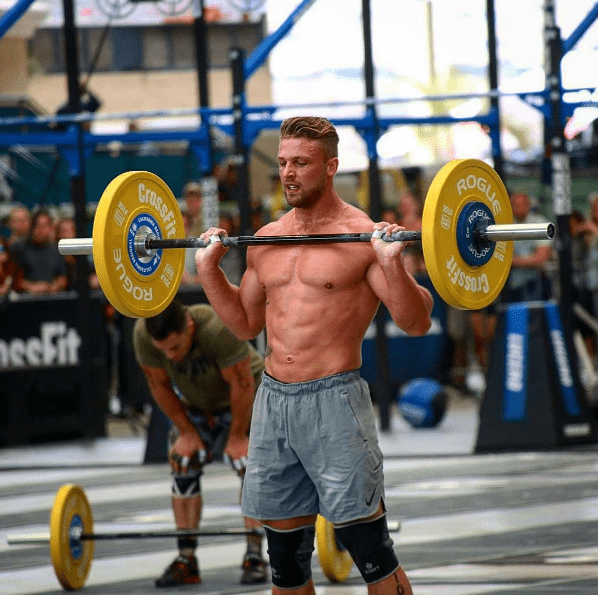 Training in Crossfit Costa Mesa he took 13th place in the 2013 Regionals (Team) and pushed himself to the 4th place overall on the 2016 California Regionals by winning Event 2, reaching a 4th place finish in event 6 and finishing 2nd in the final event. Besides Lauren Fisher, also her sibling Garret made it to the Games!